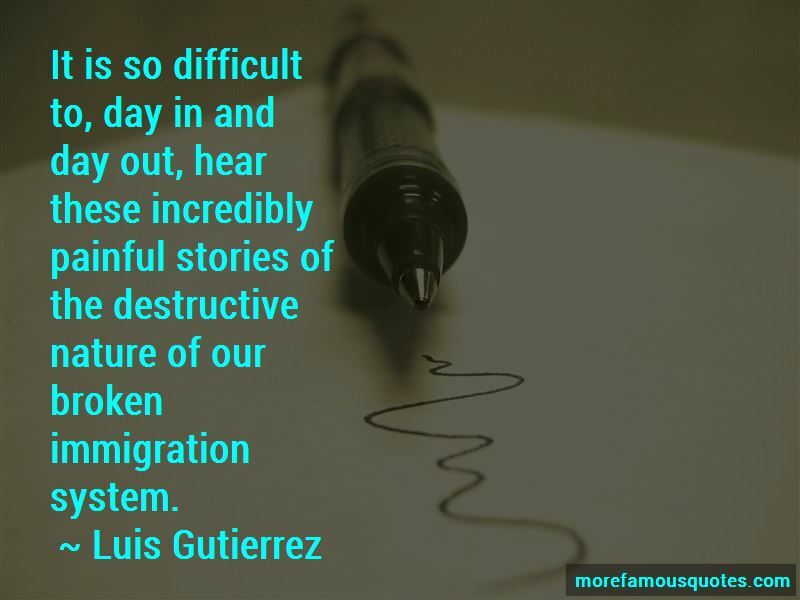 Enjoy the top 27 famous quotes, sayings and quotations by Luis Gutierrez. Uncertainty and fear and ignorance about immigrants, about people who are different, has a history as old as our Nation. We need to build bridges between the LGBT community and the larger immigrant community. In the end, the bigger the tent we build, the more successful we'll be. 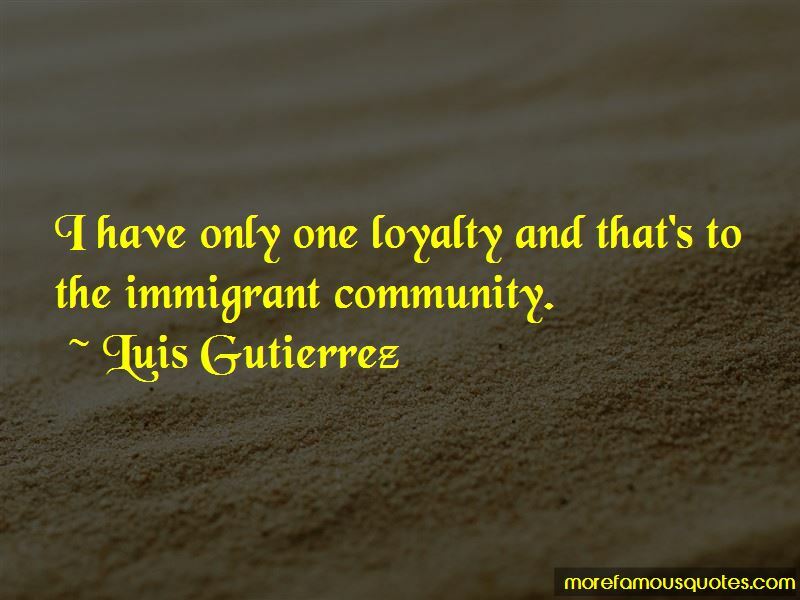 I have only one loyalty and that's to the immigrant community. 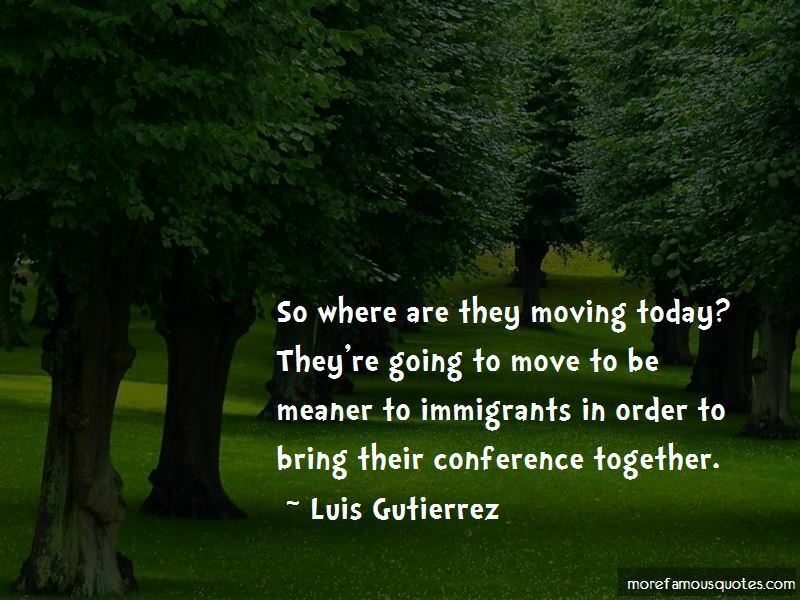 Want to see more pictures of Luis Gutierrez quotes? 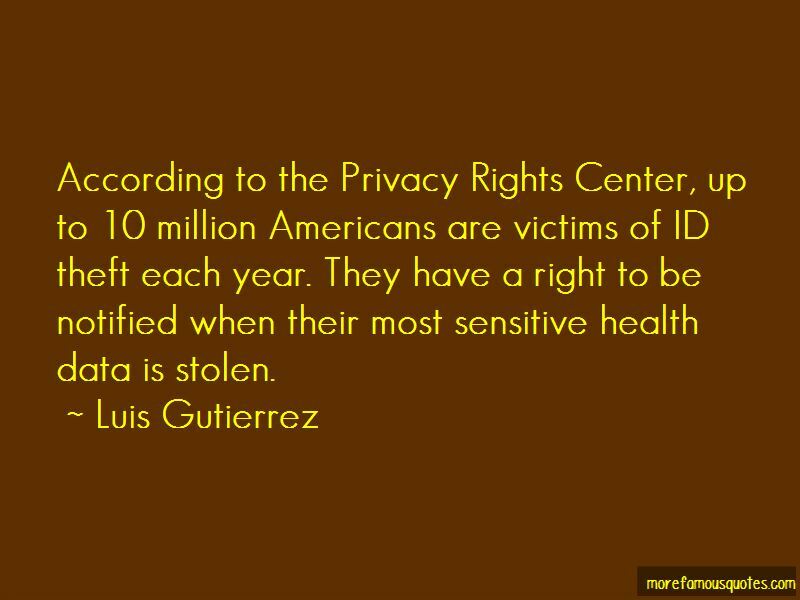 Click on image of Luis Gutierrez quotes to view full size.